Instagram Stories have revolutionised the way users interact with Instagram; it’s now so much more than a simple online photo album. Thanks to Instagram Stories, you can use the social platform to keep your most loyal customers engaged, whilst also allowing new audiences to discover your content. With more than 1 billion users flooding to the social media platform every day, you can’t afford not to showcase your brand via Instagram stories. We’ve put together some expert tips on how to do just that. Instagram Stories were launched way back in August 2016. They work in the same way as Snapchat stories, in that users can post a ‘slideshow’ of photos and videos that disappear after 24 hours. 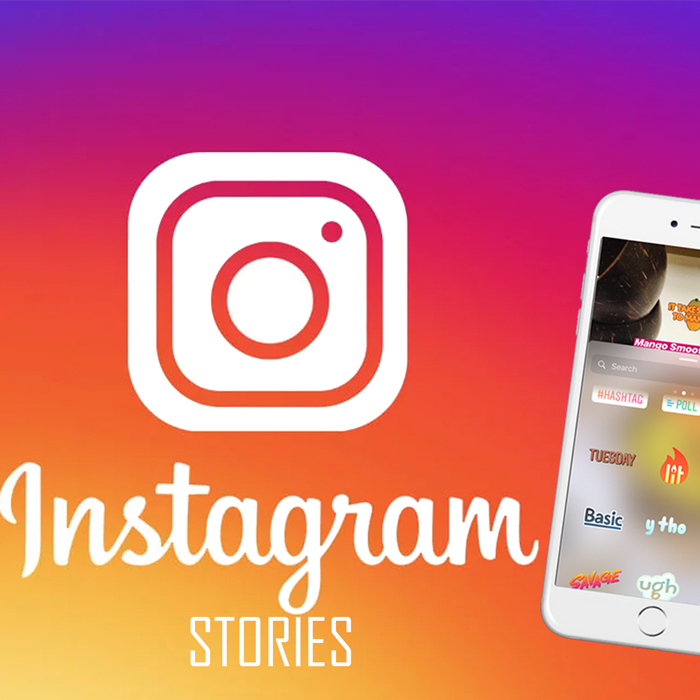 Since they were first introduced, Instagram Stories have become increasingly popular. In fact, just two months after being launched, Stories had 100 million active users! Typically, Instagram Stories have been implemented as a way to drive conversions, as they offer an unrivalled, visual way to capture an audience’s attention, working as an instantaneous method of converting through the crazily popular ‘Swipe Up’ function. Story Highlights is a feature that allows you to keep your stories live even after the 24-hour window has closed. Using the ‘add to highlights’ feature, you can save stories to your Instagram account page, making your content evergreen so that your audience can view it at any time. 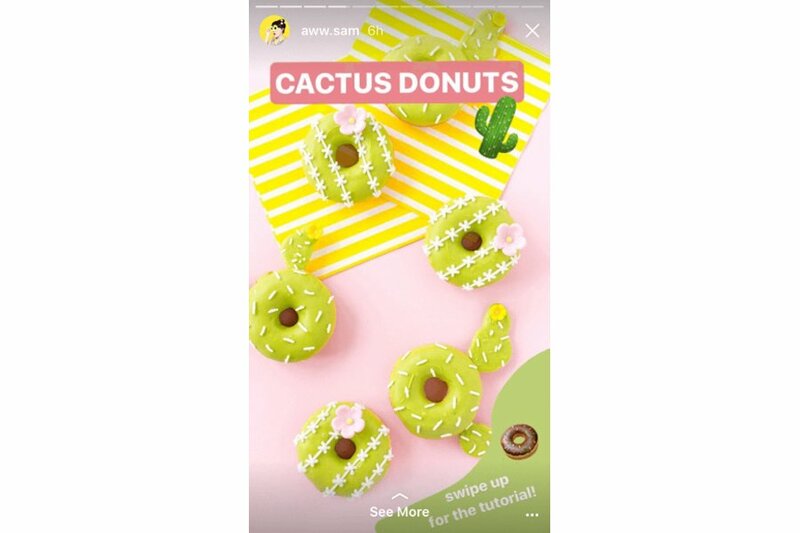 Instagram Stories Highlights could feature how-to style content, behind-the-scenes looks at your business, or even videos that showcase your products or services. Influencer marketing is an effective means of promoting your brand. 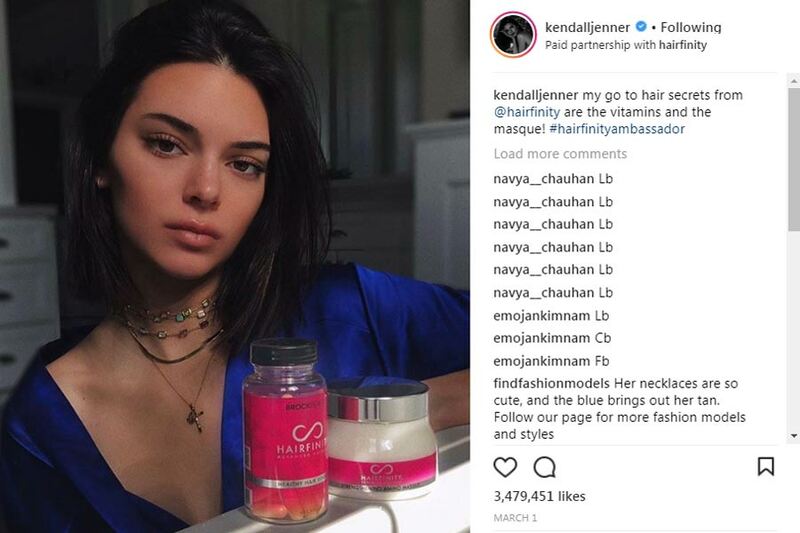 Through influencer marketing you can win new audiences by easily allowing consumers to find out about your products if an influencer tags your brand in their Stories. If you have a limited budget, consider working with micro-influencers; this will help you to generate a higher ROI, as they tend to have higher engagement rates than big-time influencers. 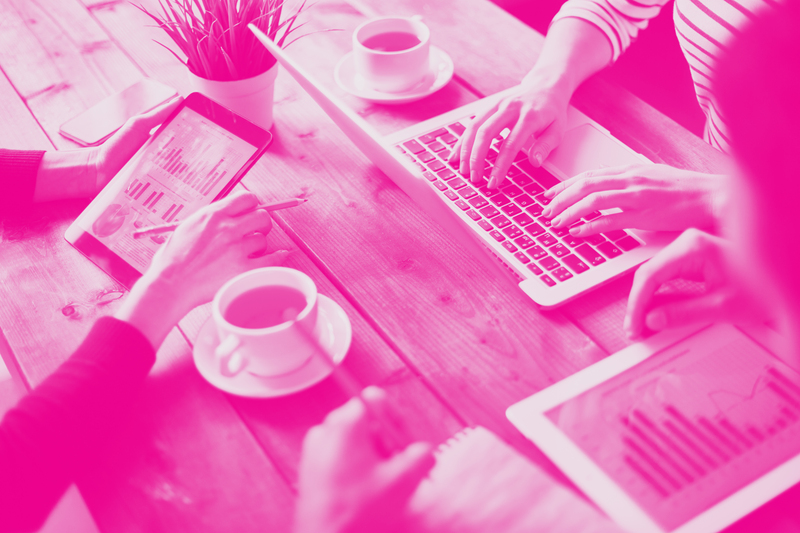 Sharing behind-the-scenes footage of life at your brand HQ evokes a feeling of exclusivity and humanises your brand, allowing you to connect with your audience on a deeper level. 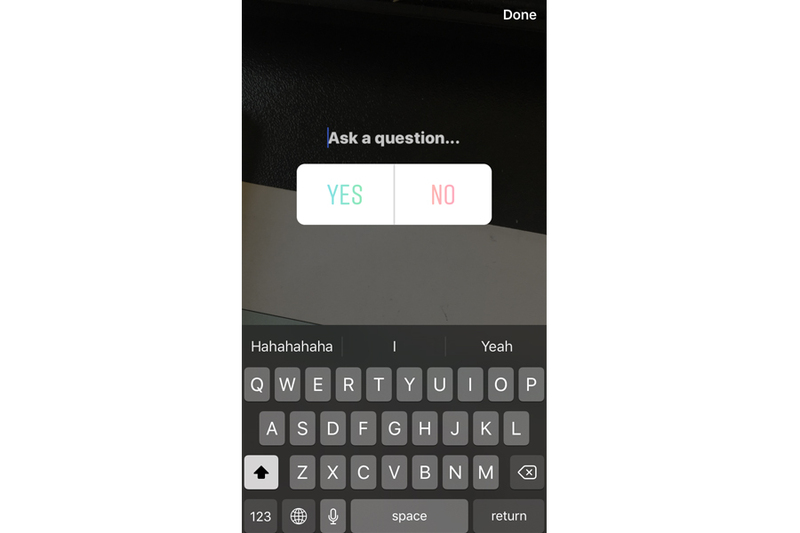 Instagram Stories has a poll feature, which is an excellent tool for engaging with your audience. Using a poll on your Instagram Story is useful for creating content that your audience can relate to. What’s more, asking for their opinions provides you with data and feedback, whilst they feel more connected to your brand. User-generated content (UGC) can save you a lot of time and effort, and allows you to promote your products without being pushy. Simply encourage your followers to feature your product in their story and tag your brand account. This is a cost-effective way of building awareness of your brand. Sponsored Stories appear in between a user’s flow of Stories from people they follow. 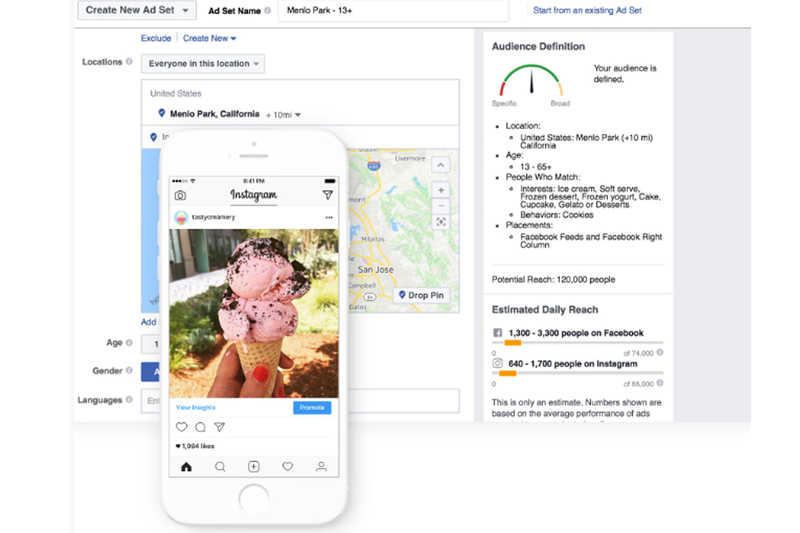 This presents brands with the opportunity to reach new audiences with laser-targeting through the Facebook Ads Manager Platform, in the same way a standard Facebook advert works. They last for a recommended 15 seconds (however, they can be extended through the new “keep watching” button) and need to be compelling enough to hold the user’s attention for at least a few seconds. Additionally, you can remarket to already engaged users who have interacted with your brand in some way, but never converted. This enables you to reach out to them again and give them the opportunity to re-engage with your brand and products. Remember, new audiences don’t know your brand yet, so it’s important that you establish who you are early on and introduce yourself to prospective customers. Again, this audience doesn’t know you yet, so show them a range of what you offer rather than placing the focus on just one or two items. Showcasing the lifestyle that your brand stands for is inspiring to new customers, so think about the sort of lifestyle that interests your target audience when planning your creatives. Instagram is a very distracting place to be, and if your target user isn’t immediately enthralled with what they see, they’ll just keep on swiping. To make sure you don’t lose interest, keep your content brief and make sure your brand name appears early on, so your audience is immediately aware of who you are. New audiences don’t want a hard sell. They haven’t seen your brand or products before, so your aim at this stage is to grab their interest rather than seal a conversion. Your Instagram Story content shouldn’t change too much when prospecting to new audiences. If you’re a fashion brand, switching up your content for A/W, S/S and Christmas should be enough. Existing users already know your brand, so you can tailor your Instagram content to show them specific products that they’ve been looking at already, but haven’t bought yet. Attention spans are short when it comes to Instagram stories, so keep your story short if you want to retain your audiences’ interest. 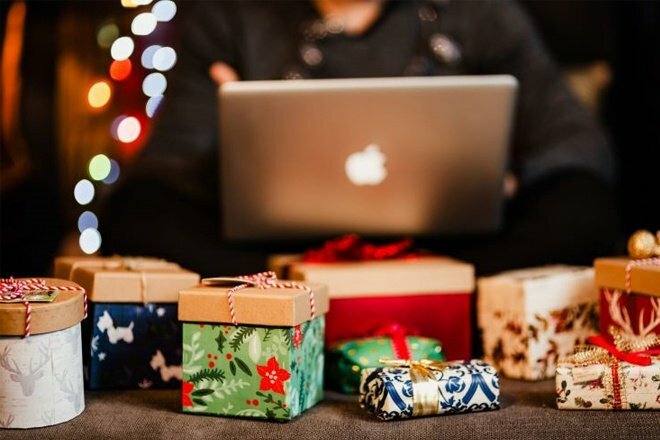 These users have already engaged with products on your site, so you can put a stronger emphasis on selling, using calls to action such as ‘buy now’, rather than ‘learn more’. When it comes to existing customers, you can afford to switch your Instagram content up a lot more, as you’ve already established yourself as a brand with them. Not sure where to start when it comes to creating killer Instagram Stories? We’ve got you covered! 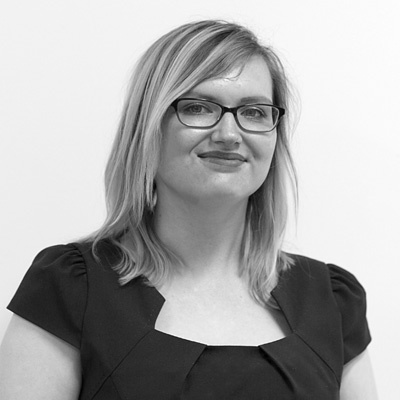 Our Paid Social Media team are experts in putting together the perfect creative. Give us a call today to find out how they can transform your social media ad campaigns.